Are you planning an outing with friends, your company, your club, your CE, or your family? 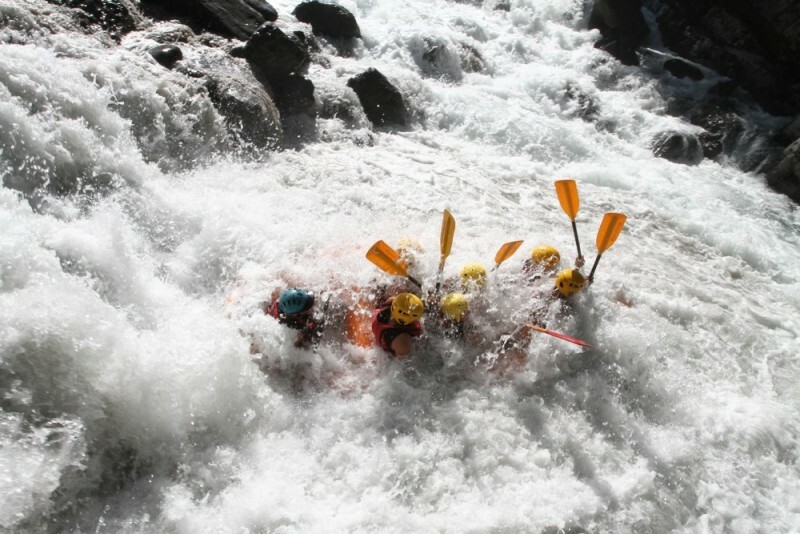 It's time to think about this collective activity that is rafting. For your safety and for the adventure to be beautiful, our rafts will be light, 5, 6, 7 max. 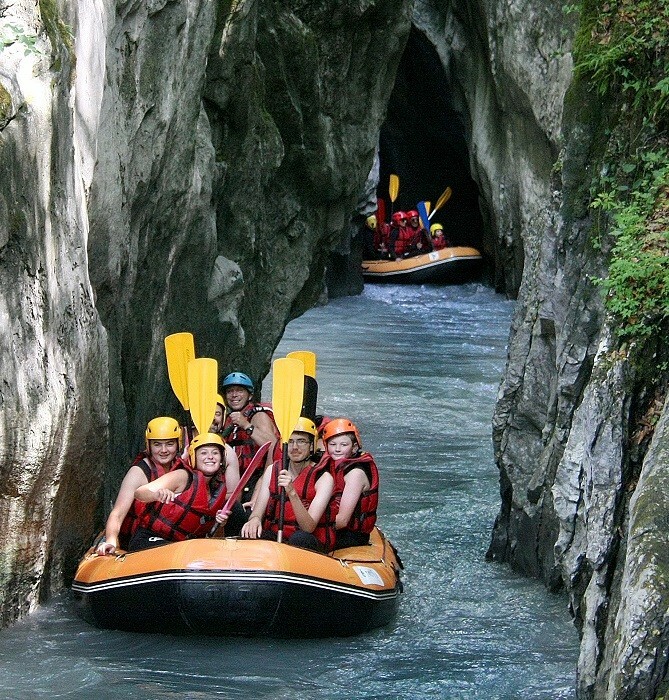 Equipped with head-to-toe combinations, shoes, vests, helmets and paddles, you will hit the torrents of the Alps in Haute Savoie. 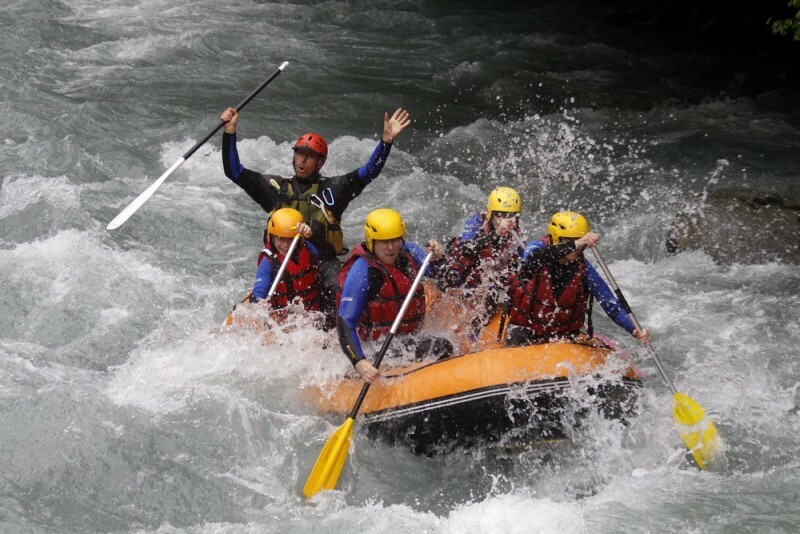 Our raftings like all equipments, are carefully chosen for their quality of navigation. They will take you further and with more pleasure. From the Giffre, we coordinate and use the first kilometers to be stronger and more precise together. From 08/04 to 30/09: open every day (times to be agreed).